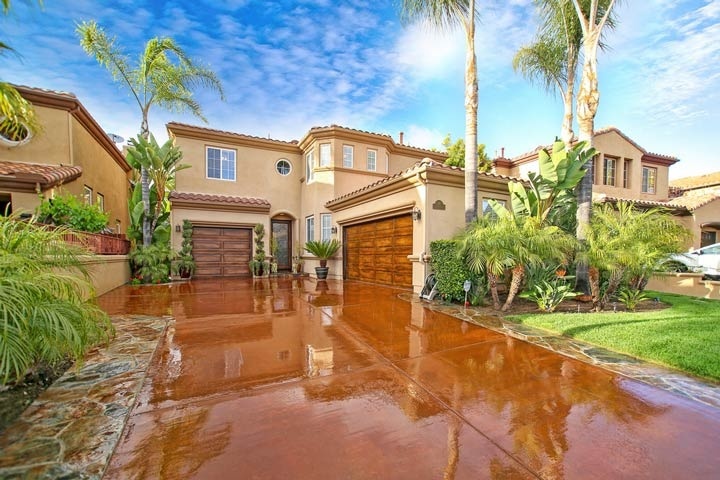 Pacific Crest is located in the Rancho San Clemente area of San Clemente, California. Pacific Crest is a gated community that shares the same gated entrance as the Mandalay community. The homes are situated on the Talega boarder and located near the Lowe's shopping center. These are elegant homes built in the Spanish architectural style with four to five bedroom floor plans that range from 2,781 to 3,104 square feet. The homes are under a homeowners association with monthly dues of approximately $130.00 a month. The includes the gated entrance and common area ground maintenance. The homes are located approximately one mile to the beach and have easy access to the 5 freeway. Below are the current homes for sale and for lease in the Pacific Crest community. Questions regarding this community and any of the homes for sale? Please contact any of our San Clemente Real Estate agents at 888-990-7111 today.